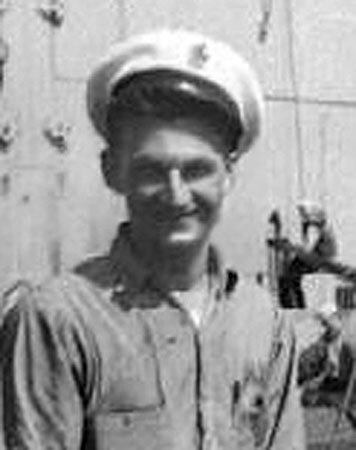 Remarks John received the Silver Star while serving on USS Trout (SS-202) in World War II. Photo and information courtesy of Gary Parker. Visit his USS Tusk website at www.usstusk.com.